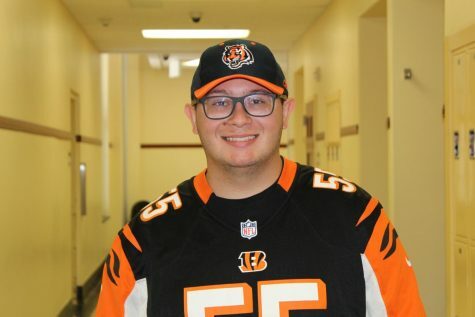 In his second year as a Chatterbox staff member, senior Trent Willhite has enthusiastically taken on his role as a sports writer/photographer and assistant videographer. Trent is passionate about journalism as well as photography/videography and he hope's to continue on into college with this passion. He also is apart of multiple clubs including JEA, Sci-Fi, and environmental club. While occasionally doing volunteer work for students, schools, and churches. When he is not taking part of those activities, he is usually at a Bengals or FC Cincinnati game. Including researching new ways to create videos for everything.